I’ve had my fair share of times where I have bought the wrong concealer for my skin. So here I have decided to do a beauty post on the concealers that I have used, and also which concealers are best for what areas of your face. FIRST THINGS FIRST, CHOOSING THE RIGHT COLOUR! 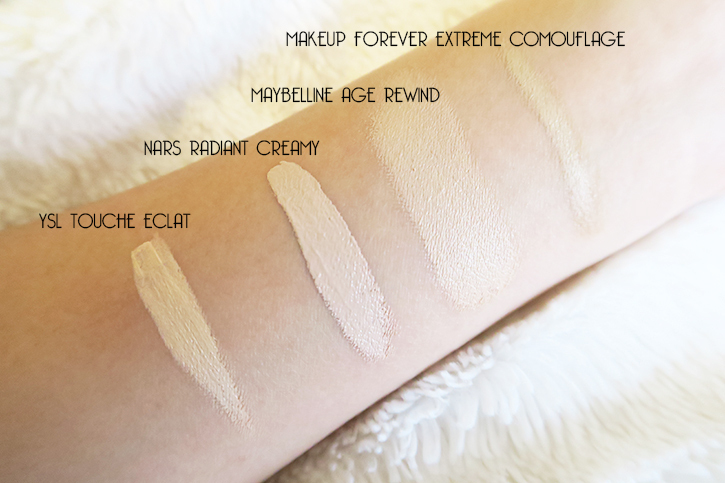 Getting a concealer too light or too dark will not look so great, the best way to choose the right colour will be getting one that is close to your natural skin tone but a shade or two lighter (e.g If you have a more pinkish skin tone, going for paler/yellow undertone concealer will not match your skin or blend nicely). I have a slightly more yellow undertone so my concealers are paler. The second part is to choose the right concealer to suit you, and to do this, you have to ask yourself what are you going to use the concealer for? Your under eyes, or blemishes or even highlighting? This can be quite an important stage, as choosing the wrong type of concealer can make your skin feel dry or ‘cakey’ resulting in a very unnatural and unflattering finish. 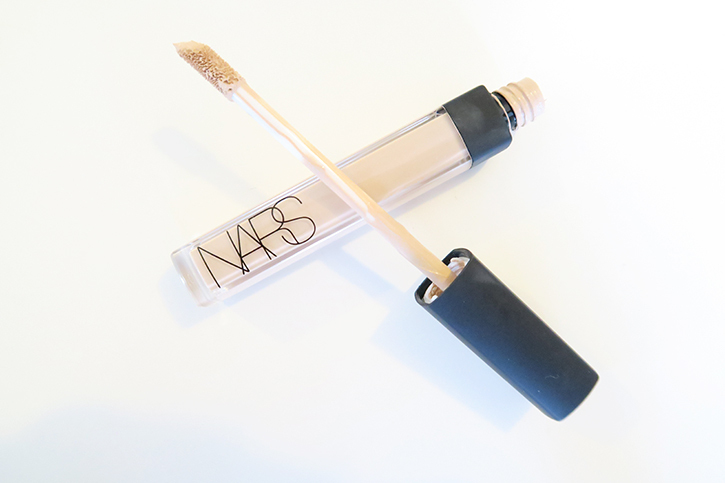 First of the products is the Nars Radiant Creamy Concealer, and obviously by the name and the photo you can see that it is quite creamy compared to the others. This is a great product to conceal the under eye area, with its’ formula, it is really smoothing to apply and blends into the skin very well giving a natural finish and instantly brightening up those tired eyes. For a more affordable drug store product is the Maybelline Instant Rewind Concealer. 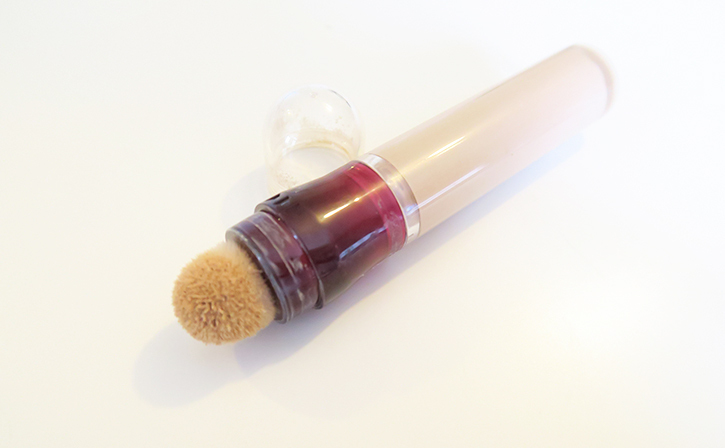 With the sponge end for easy application and blending in well. These two products are really similar to one another, both great for under eyes and good coverage, and can also be used for highlighting! However I tend to end up using the Maybelline concealer more in my daily makeup routines. 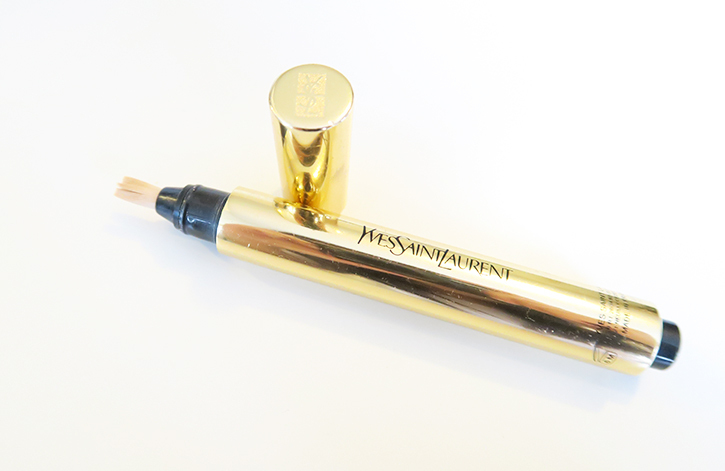 The YSL Touche Eclat was purchased because the sales women made this item sound really good to me, however the name does claim it is a highlighting pen rather than a concealer. With that in mind, I have mixed feelings about this product, overall, it does do the job and brighten up my under eyes, but after using it for a period of time, I realised that I could see ‘lines’ on my under eye area and the product didn’t sit well on my skin (maybe I should of used an eye primer when using this product) however, my current concealers doesn’t have this problem. 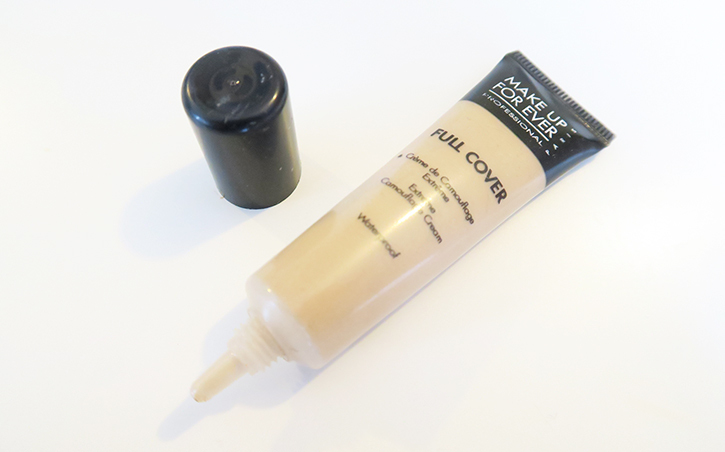 One of the best concealers so far that I have found to hide my blemishes and redness is the Makeup Forever Extreme Camouflage concealer, it is also full coverage! This formula is more thick than creamy, great for those pimples who decide to show up on your face when you have an important day ahead (Yes, I know the feeling)! A little seriously goes a long way with this product, a pea size amount can cover all the blemishes and redness on my face, however because this formula is thicker, it is unsuitable for the under eye area as it will give a very dry finish and will not look natural. Whereas the other 3 are great for brightening and concealing panda eyes, Makeup Forever Extreme Camouflage is best for pimples and spots. Nars Radiant and Maybelline Instant Rewind concealers are also great for light coverage to hide redness on your skin (I mainly use it for my nose area) but if you’re feeling that you need more coverage, Makeup Forever maybe a better option for you. Thank you so much for sticking through this long blog post. 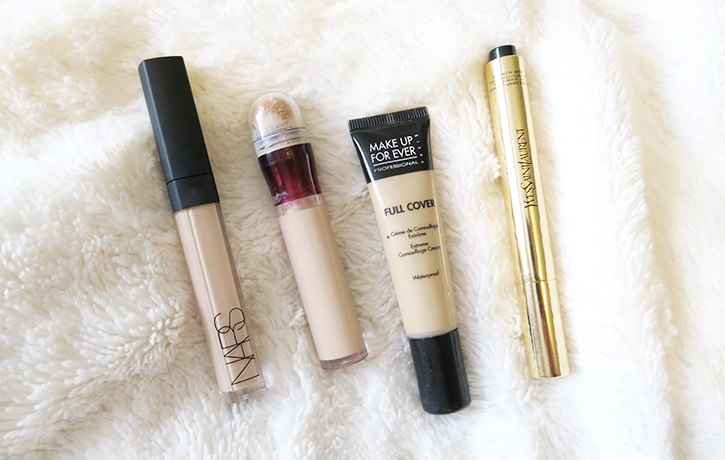 I hope you have enjoyed reading it, and let me know which concealers you find that are best for you! Also let me know if you like more of these types of blog posts on caparisons and reviews of different beauty products! Can never have too many concealers! Where did you get the makeup forever concealer? Is it available in the UK hun? I currently enjoy using the Bobbi Brown corrector and concealer.